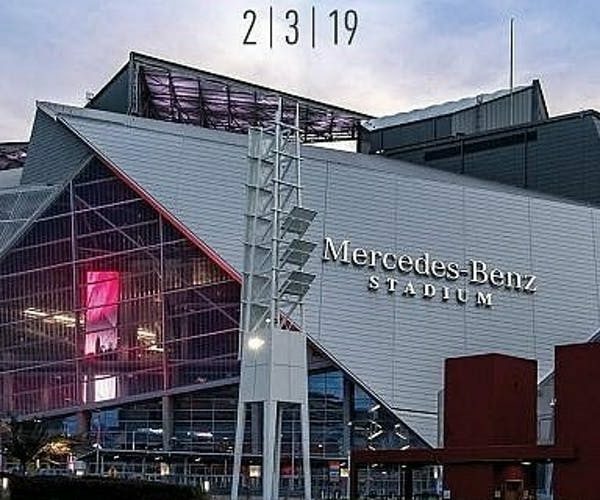 The Super Tailgate Party will feature food trucks, appearances by former NFL greats, pep rallies with team fan clubs and popular football game tournaments on the HyperX Esports Truck. Fans are invited to join the free gaming experience to compete against other football fans and local gamers on the HyperX Esports Truck, North America’s first mobile competitive gaming arena. Attendees will have the chance to test their gaming skills using the latest HyperX gaming gear as they battle fellow gamers for the chance to win HyperX headsets, keyboards, mice, and mousepads. On Sunday, the Big Game will be available for viewing on the HyperX Esports Truck’s 20-foot HDTV screen. Explore our great Atlanta and Georgia Beers, as well as a brewery or 2 from the home town of the big game teams. A perfect Saturday afternoon for your Super Week! Bud Light Super Bowl Music Fest going on 1/31/2019 – 2/2/2019 at the State Farm Arena. 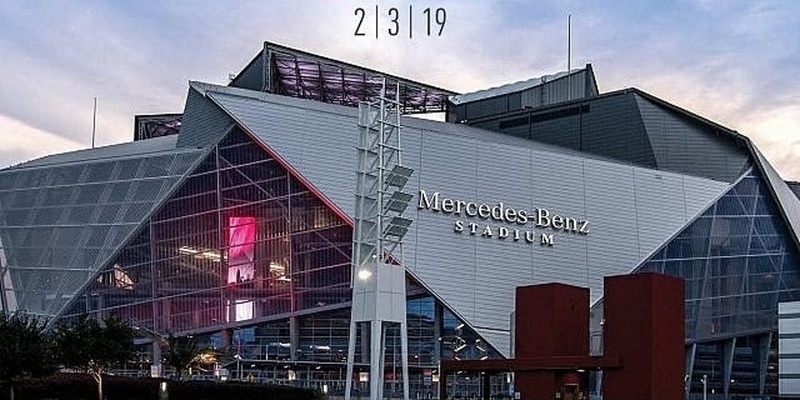 The three-night festival will give football fans and the entire city of Atlanta an opportunity to enjoy the artists they love from Thursday, January 31 through Saturday, February 2 at Atlanta’s fully transformed, premium, sports and live entertainment venue, State Farm Arena.